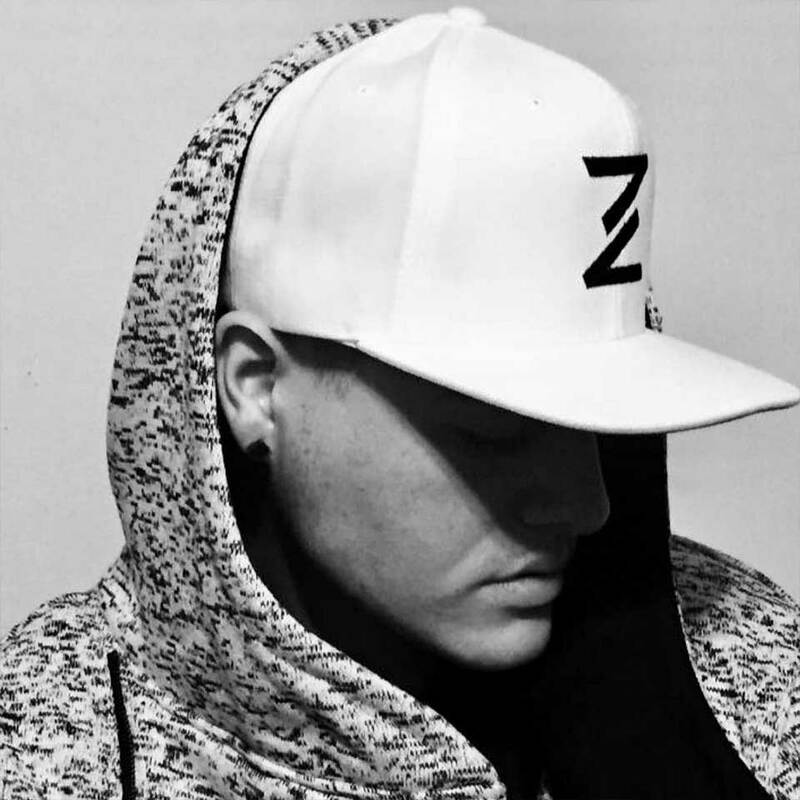 The young NYC native has been taking the industry by storm with his unique and recognizable releases on labels such as Atlantic Records, Capitol Records, Ultra, Armada, Trap Nation & more. He has gained over 1 million monthly listeners on Spotify and reached over a total of 50 million streams. Zack’s biggest release to date ”Hold On To Me” was considered for 2019 Grammy for ”Best Dance Recording.